The German Lost Art Foundation has said it will oversee government grants to museums for provenance research into artefacts acquired from former colonies. In a statement issued by the foundation, the culture minister Monika Grütters pledged to “secure the financial basis for this research in the long term and to motivate museums to use these research opportunities and develop new forms of cooperation with the countries of origin”. The main focus of the Magdeburg-based foundation is to allocate funding for museums to investigate their collections for Nazi-looted art. It also conducts research into art seized from Germany at the end of the Second World War and last year announced plans to investigate looting by the Stasi. The announcement of its new role in managing research into colonial artefacts—primarily housed in the country’s ethnological collections—comes in the wake of a debate that raged last year. The catalyst for the discussion was the art historian Bénédicte Savoy’s abrupt resignation from the advisory committee of the Humboldt Forum, which is set to open next year in the reconstructed royal palace in the centre of the city. Savoy complained of a lack of attention to provenance research in the preparations for the new institution, which will house Berlin’s non-European collections. 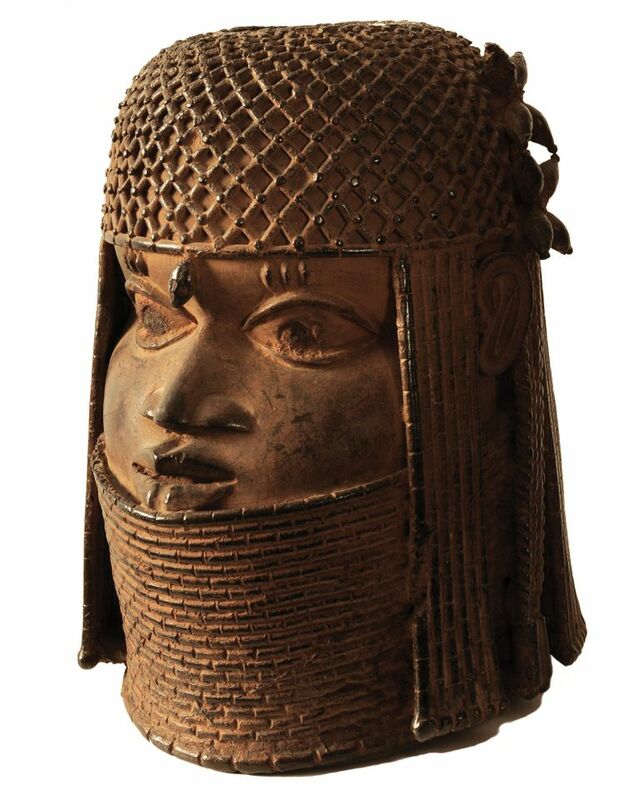 She is now advising the French president Emmanuel Macron on how to carry out his pledge to return artefacts of African heritage in French museums to their countries of origin. Grütters has not yet said how much funding she will make available for research into colonial heritage, but she has pledged government money for six new positions at the Prussian Cultural Heritage Foundation, which oversees Berlin’s state museums. Four of these will be devoted solely to researching colonial artefacts. Hermann Parzinger, the president of the Prussian Cultural Heritage Foundation, which oversees Berlin’s state museums, has said he would support international guidelines similar to the Washington Principles on Nazi-looted art on how museums should handle colonial heritage. “We will return stolen objects,” he said in an interview with the weekly newspaper Die Zeit. Other artefacts, he said, can be loaned for temporary or travelling exhibitions.